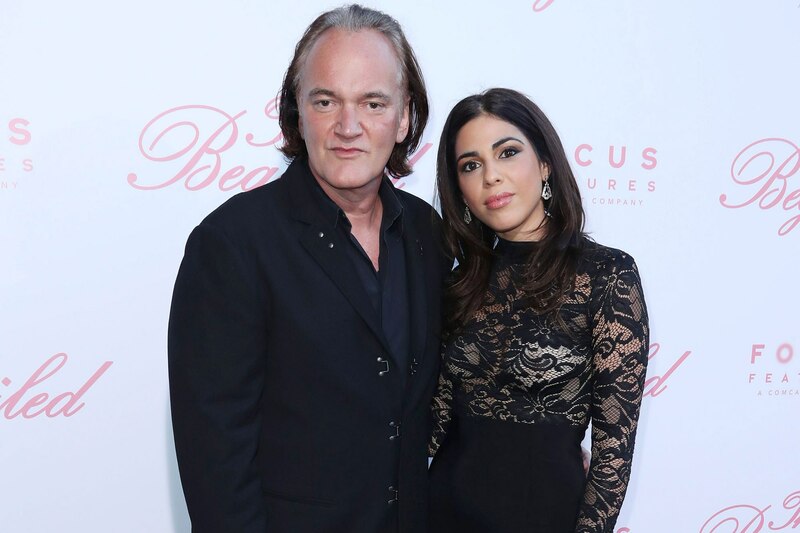 Oscar-winning director Quentin Tarantino, has reportedly got engaged to his long-time girlfriend Daniela Pick. 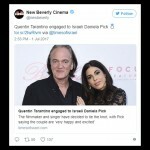 The filmmaker’s own cinema house, New Beverly Cinema, tweeted the news on Saturday. 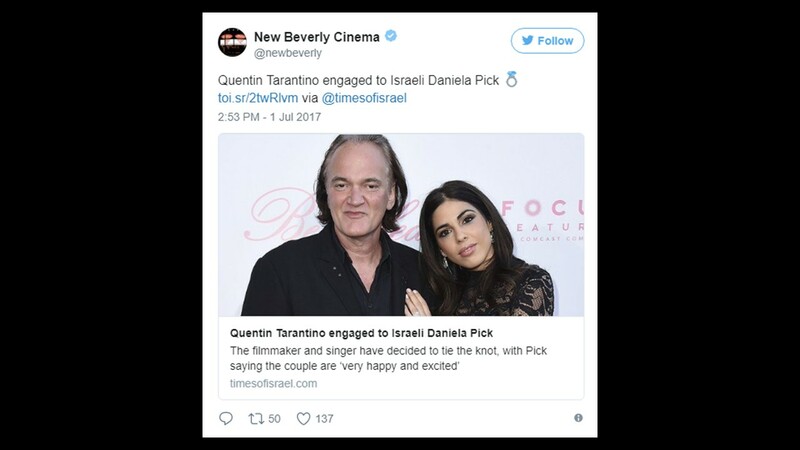 According to Ynetnews, an Israeli news site, the iconic director of “Inglorious Bastards” popped the question Friday night in Los Angeles. 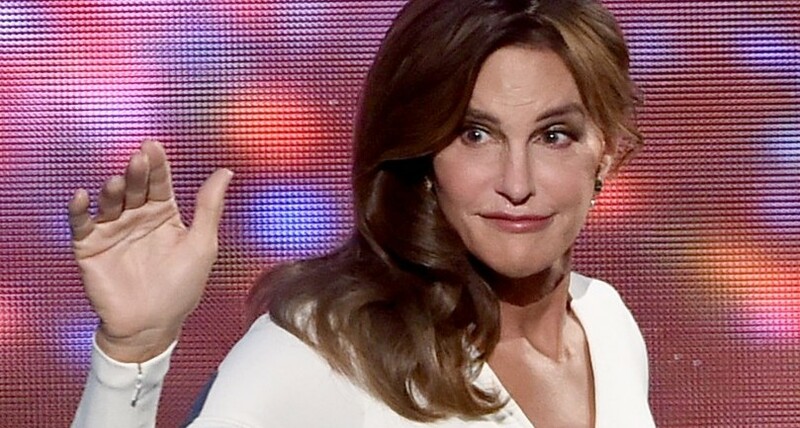 “It’s true, we’re very happy and very excited,” said Pick on an interview, confirming the rumors of the engagement. 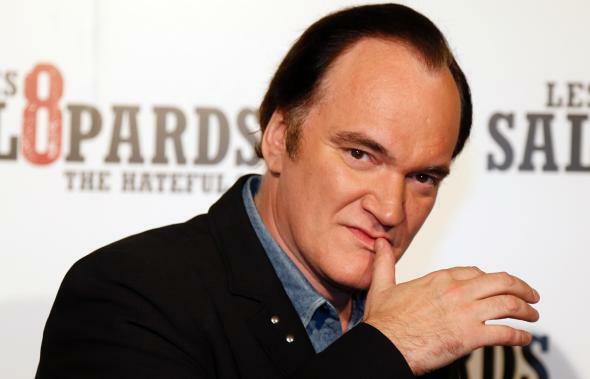 Tarantino, 54, and Pick, 33, met when he was in Israel promoting his film “Inglorious Bastards” in 2009. Although they’ve carried an on-again, off-again relationship since then, the couple has finally decided settle down and tie the knot. 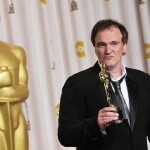 It will be the first marriage for both Tarantino and Pick. 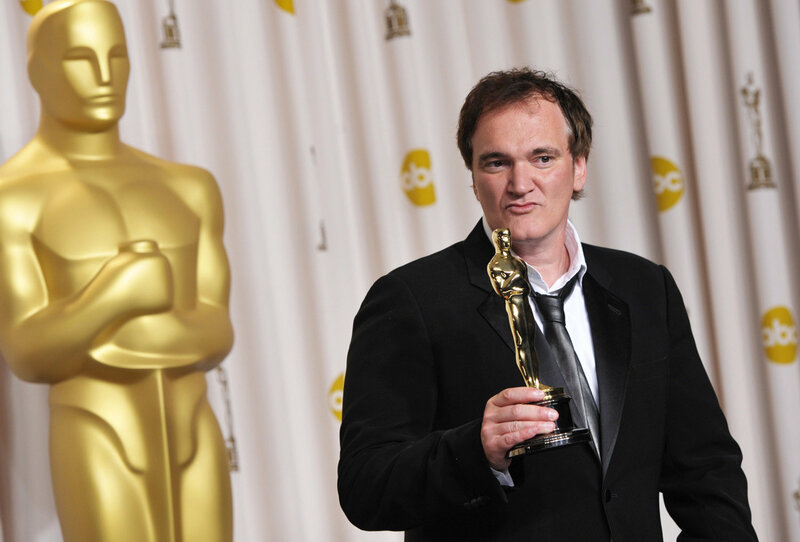 Quentin Tarantino has been nominated for the Oscars five times, winning two of them, both times in the Best Original Screenplay category for “Pulp Fiction” and “Django Unchained”. He made headlines last year after pledging to quit directing once he completes his 10th film—meaning the next two would be his last. 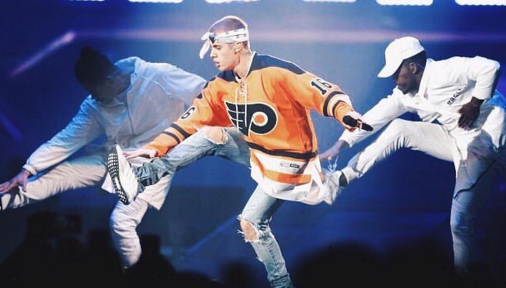 “Drop the mic. Boom. 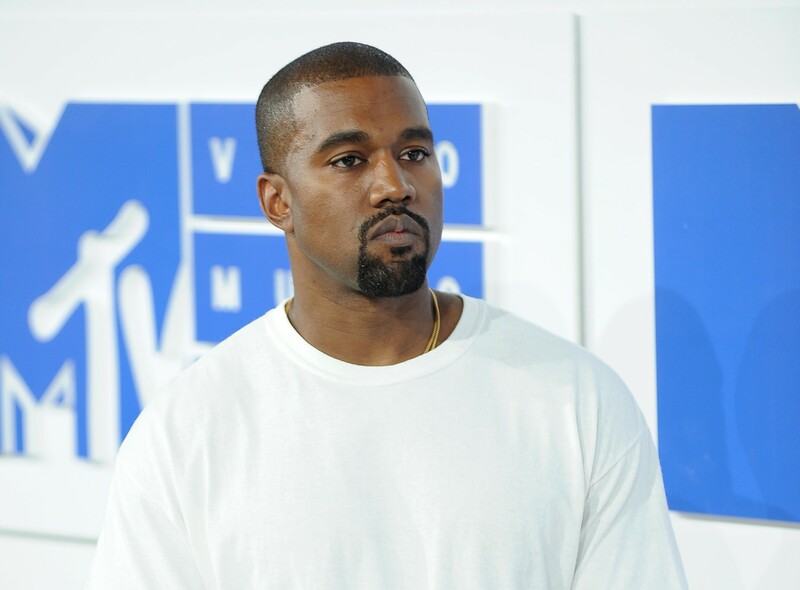 Tell everybody, ‘Match that sh—,” he said on November 2016, at the Adobe Max conference in San Diego. “Hopefully, the way I define success when I finish my career is that I’m considered one of the greatest filmmakers that ever lived,” he added. And it seems like marriage is his idea of retirement! Millie Bobby Brown and Romeo Beckham Are Dating!